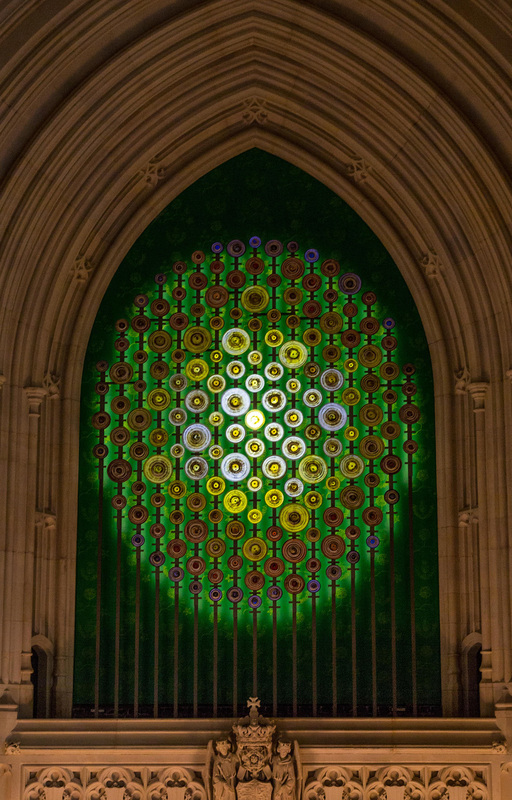 New Dawn is a contemporary light sculpture by artist Mary Branson celebrating Women's Suffrage. It is sited at the entrance to St Stephen’s Hall, Houses of Parliament. 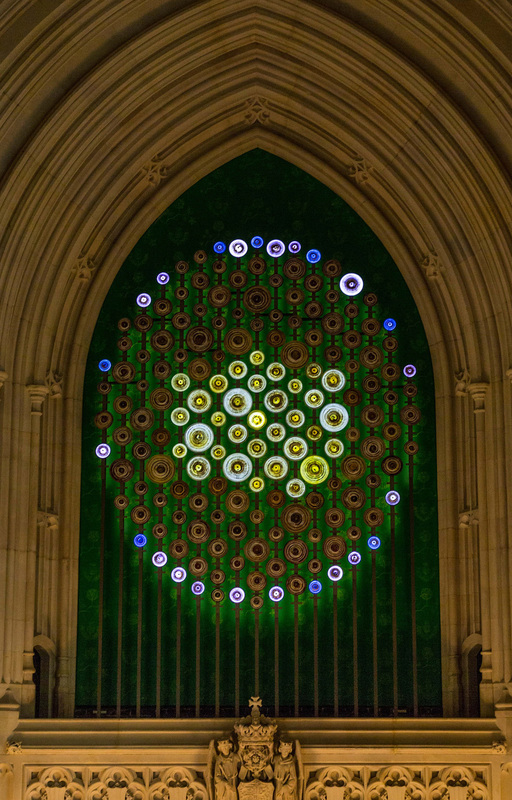 It is a permanent addition to the Parliamentary Art Collection, as well as the first piece of abstract art commissioned for permanent display in the historic Palace of Westminster. A series of prints created during my research as Artist in Residence for Women’s suffrage in the Houses of Parliament. Funded by Arts Council England and sponsored by Ochre Print Studios, with mentors Annee Robson and Julie Hoyle, assisted by Jacob Farrell and Lizy Bending. Limited Edition, original hand made screen prints are available to buy. Please enquire below. The language of parliament. Thousands of acts on scrolled vellum. Public and personal deeds residing side by side. Documents that directly changed women’s lives for the better. 60 Limited edition screen prints are available to purchase. The final, essential part of a petition is a request, called a ‘prayer’, in which the petitioner specifies the action they wish to see taken in response to their grievance. Over 52 years, Suffrage societies placed 16,310 petitions in front of Parliament with over 3 million signatures in support of the vote. 67 Limited edition screen prints are available to purchase. A bird’s eye view of a suffrage March. The banners of the numerous societies, arranged, mixed up, spilling into each other. Organisation, complexity and cooperation, to achieve the vote for women. 59 Limited edition screen prints are available to purchase. From my original watercolour sketch that became the inspiration for the final sculpture. The multitude scrolls reflecting the scale of the suffrage campaign. From my initial sketches for New Dawn. In this early concept, the lunar phases were etched onto the bosses at the centre of each glass scroll. 43 Limited edition screen prints are available to purchase. New Dawn. 1, 2, 3. This series of prints are taken from close up images of the actual discs before installation onto the artwork. 32 Amber, 30 Blue, 26 Purple, Limited edition screen prints are available to purchase.